Zeeks Pizza is expanding its franchise business and moving into new territories. Food doesn’t need to be complicated to taste good. But it needs to be fresh and contain quality ingredients. 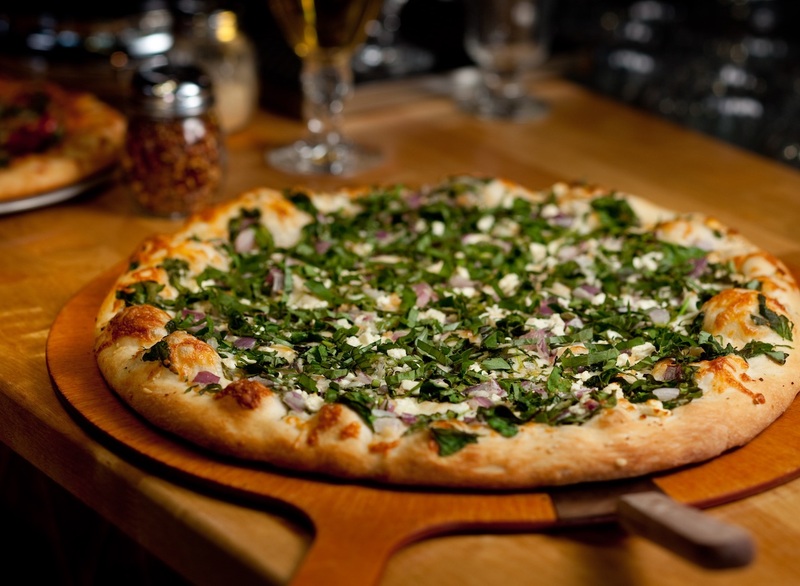 Seattle-based Zeeks Pizza has operated under this philosophy since its inception in 1993. Surface Specialists knows how to keep its dedicated franchisees satisfied. Read more: Surface Specialists Systems Inc.
and friendly environments for customers to buy comfortable products. 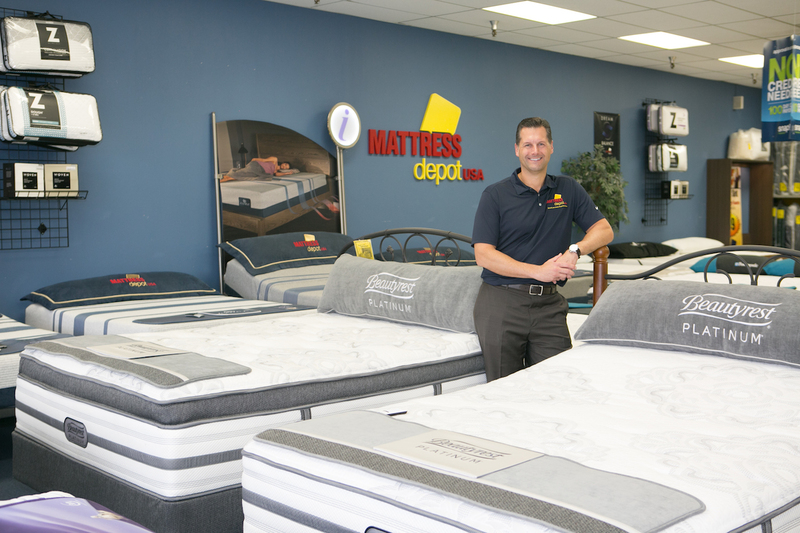 Mattress Depot USA provides its clients with a relaxed, friendly environment, unlike its competitors, President, CEO and owner David Smith says. “When you go into a lot of mattress stores, they’ll put salesmen right up at the front door,” he says. who want to build a business, not buy a job. Until a few years ago, Gwyn O’Kane had never heard of refinishing. 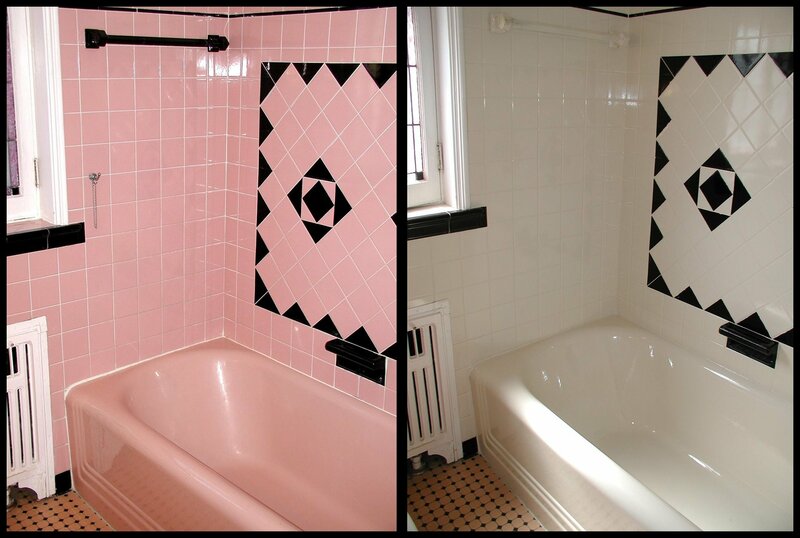 So when he remodeled his 1960s-era Florida home he ripped out the pink and green bathtubs and dated kitchen countertops to replace them with a more contemporary design. 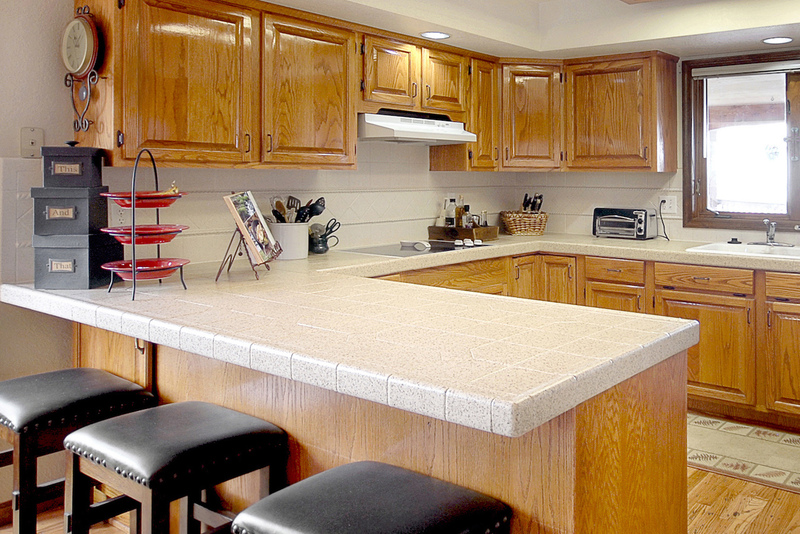 O’Kane didn’t realize there was another option that would have saved substantial time and money while still delivering a modern look: surface refinishing. The Casual Pint Franchising Inc.
as it grows its unique concept throughout the country. The Casual Pint prides itself on being the place "where beer lovers meet." Its mission is to “share the craft beer experience in neighborhoods one pint, one growler and one person at a time,” and do so in a comfortable and casual atmosphere where people can come to relax and enjoy a beer. 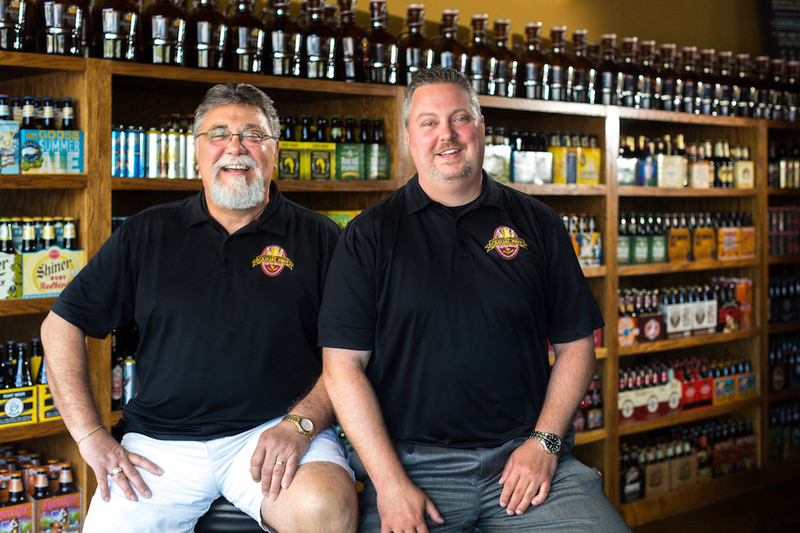 Read more: The Casual Pint Franchising Inc.